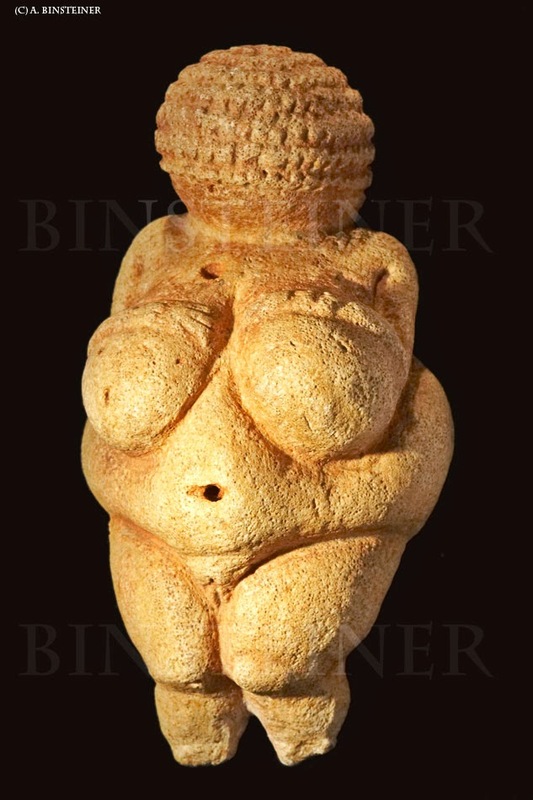 World Archeology: The secret story of the Venus of Willendorf. 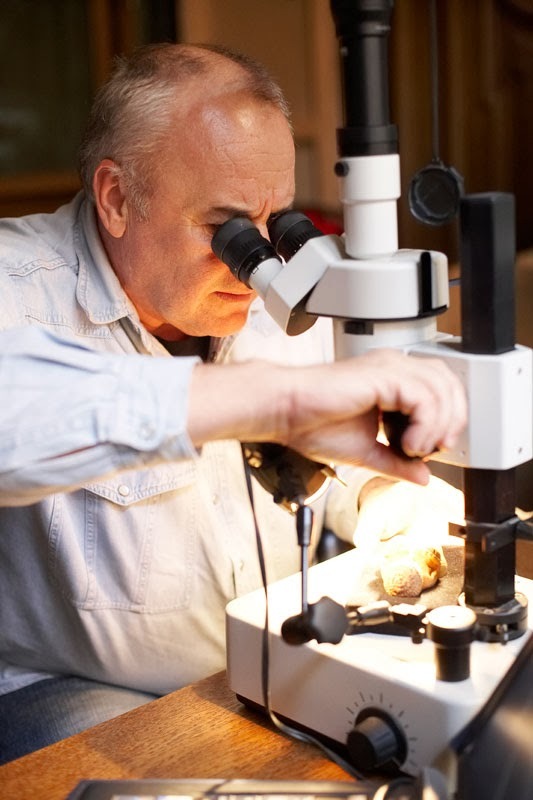 Microscopic investigations on the world famous statuette from the Gravettian period (30,000 to 22,000 years ago) carried out at the Natural History Museum in Vienna revealed three incredible insights, and when taken together tell a secret story of this Palaeolithic figurine and her creators. The limestone from which the 11cm high Venus had been carved, comes almost certainly from the region around the Moravian city of Brno 136km to the northeast of Willendorf. The source of the flint blades discovered with the figure was North Moravia, a further 150km to the north. The Venus had once been completely painted with red ochre, and given the ritualistic associations of this material meant that the figure was more than likely a cultic object. After an extensive programme of comparison of a large dataset of various limestone types, the proverbial needle was located in the haystack. 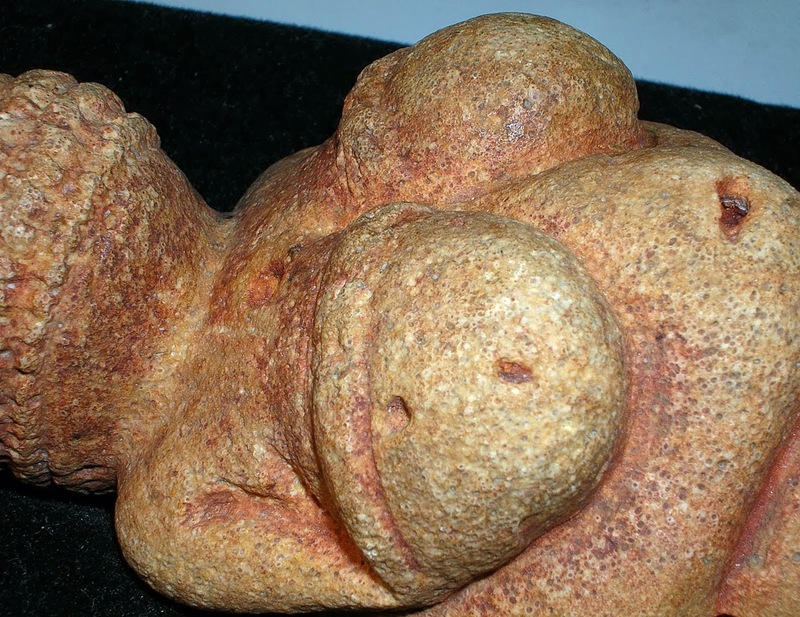 The limestone rock from which the Venus of Willendorf could have been made​​, came from an unexpected location. The limestone is often called 0olite, and is composed of millimetre-sized calcoliths (skeletons of tiny sea creatures). Only on the Stránská Skala, a limestone massif in the city area of Brno (Brünn), can an identical rock type be found. This places the origin of the stone for the Venus at this precise location. 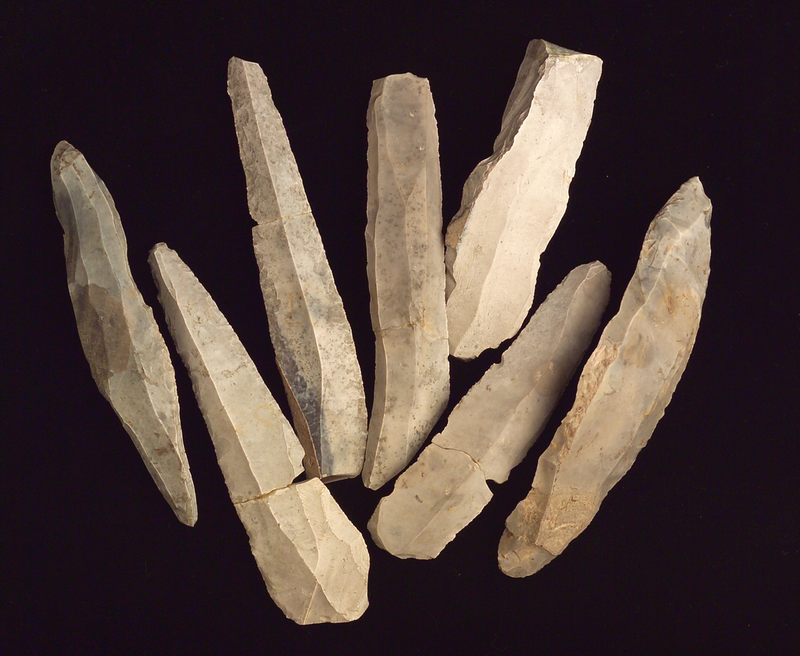 Analysis of the flint tools from the Ice Age camp of Willendorf, along with a detailed lithic provenancing examination showed that up to one third of the blades that are typical of the Gravettian culture were made from what is known as northern flint. This raw material was never available on the Danube, but must have been brought from the northern moraines region to Willendorf. The long narrow blades from this high-quality flint are exceptional, however, it is what is not present that opens up a window onto its origins and the movement of the people themselves. The Willendorf site contains no suitable cores to makes these blades, which can only suggest that they were already complete when they arrived at the Danube and the cores were left at the site of extraction and production far to the north. These findings appear to represent evidence of long range seasonal migrations of the Ice Age Gravettian people moving from summer and winter camps between 30,000 - 27,000 years ago. The group would have spent the warmer seasons in the cool highlands, while in winter they would settle in the area of the Danube valley. This route would take them through the area where they could gather the material to carve the limestone figurine, and collect the flint nodules in the moraine deposits of the Nordic Ice sheets from the northern flint glacial region of Moravia where they would make the tools, before carrying them all the way to the Danube during the harsher winder months. There is a great deal of evidence showing the entire surface was once painted with red ochre and analysis shows that the entire figure was originally painted red. 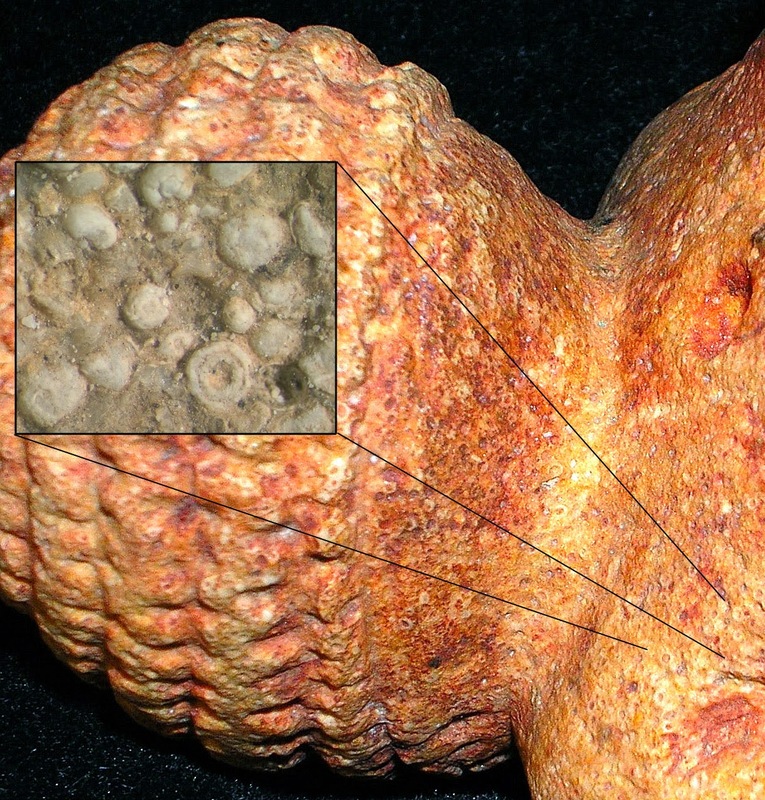 The Venus of Willendorf was recorded to have been covered with a thick layer of red ochre when she was found in 1908, however, it seems that overzealous cleaning removed most of this covering. The small female figure was most likely cultic or religious in function, carried by the band of Gravettian and it is acknowledged that red ochre is often represented as a sacred colour and used in burial rites. Many figurines were hidden in dwellings with some buried in small pits. It seems plausible that the nomadic Stone Age hunters carried these small and therefore portable ‘idols’ with them as they moved from camp to camp.